Pete knows his batteries, but he also knows golf carts. If you’re looking for golf cart batteries, you are definitely in the right place! MOVED Looking for a charger? Click here. MOVED Cables & Connectors – Click here. There is a great selection of great golf cart batteries here, but if we had to pick a good starting point, we would say check out the Trojan range. Remember, Pete wants you to make an informed choice. 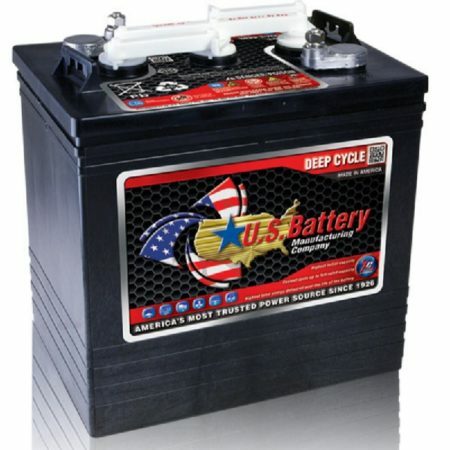 For this reason, he puts out regular tutorials about golf cart batteries which can help you to learn how to manage and maintain your battery to make the most of your purchase, and extend your product’s life. If you have any question at all about your new golf cart battery, including questions about which is the right choice for your vehicle, please do contact us.